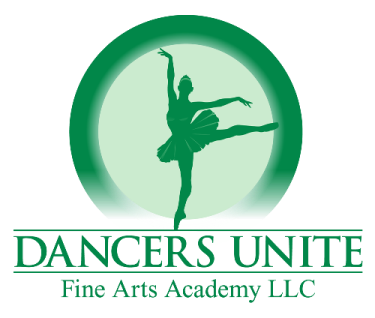 Dancers Unite offers dance classes starting at age two in Charlotte, North Carolina! These dance classes for two year olds include tap, ballet, creative movement and tumbling. We have a closed circuit television in the lobby so you can watch your child dance. 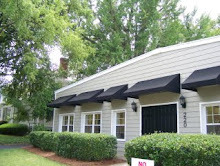 Our classes combine classical instruction with fun. Dancers Unite cares about all of our students, from our beginner two year old on up! 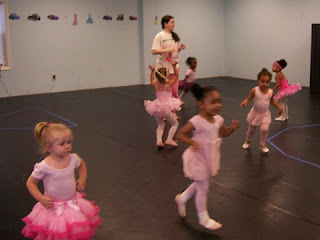 If you are looking to start your two year old, then check out our Summer Dance Classes or our Dance Classes for 2013-2014.